Welcome to fatherhood, can I take your order? 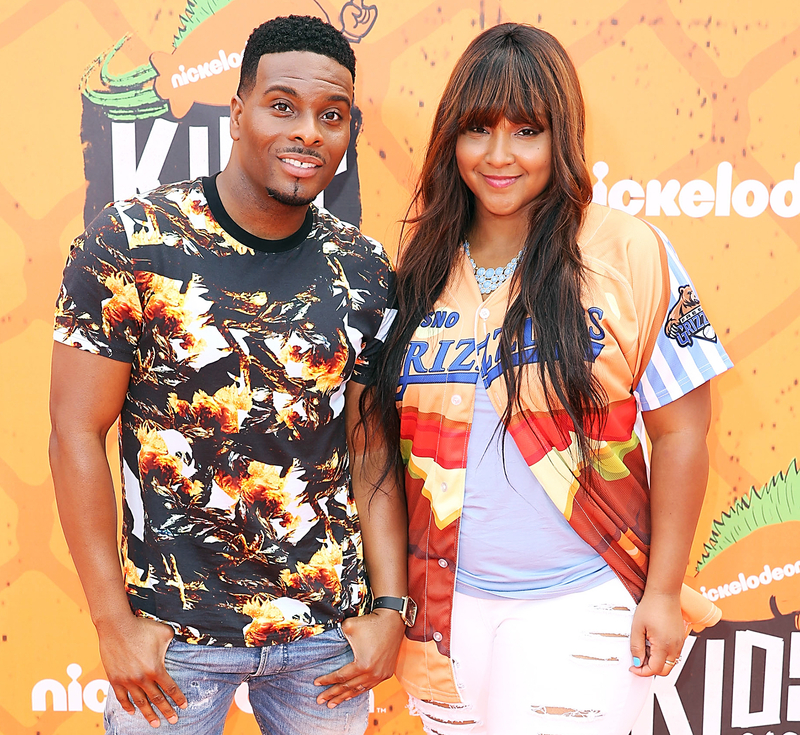 Kel Mitchell announced that his wife, Asia Lee, is pregnant with their first child by posting an adorable Good Burger–themed photo. "We have a bun in the oven! thank you @therealasialee for being the best Wife to me the best Friend to me and now the best Mom to our blessed baby!! I love you so much!" Mitchell, 38, wrote via Instagram. "#thankyouJesus #Blessed #specialdelivery #myWiferocks photo credit: @ohmyjosephine." In the pic, the All That alum wears a Good Burger employee hat and holds a cheeseburger. Lee shows off her bare baby bump and holds a bottle of orange soda — a nod to Mitchell&apos;s character in Nickelodeon&apos;s Kenan & Kel. 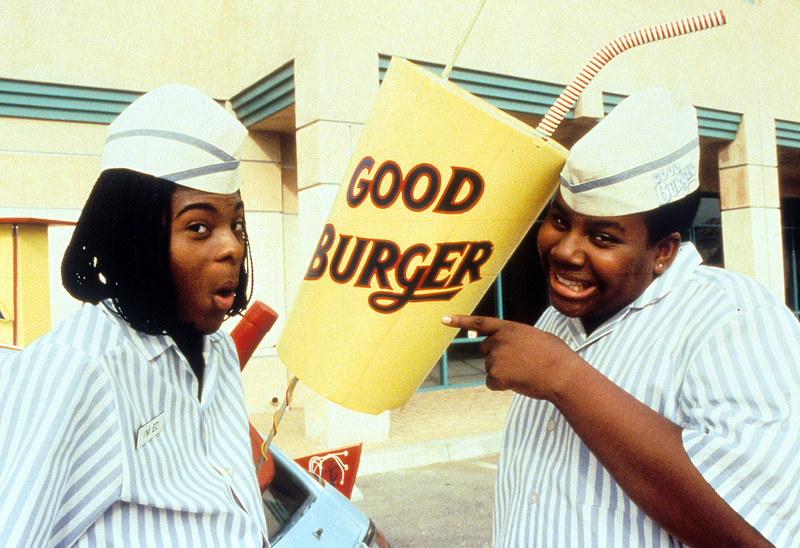 Mitchell played Ed in the 1997 comedy Good Burger opposite Kenan Thompson, which was inspired by their Good Burger skits on All That. In October 2015, he teased a possible sequel during an interview with Us Weekly. "It’s just a thought, just a thought. But there’s definitely a possibility of something. So you just got to keep watching!" he exclusively told Us. Mitchell and Lee tied the knot in 2012. He&apos;s already the father of two young children from his previous marriage to Tyisha Hampton.